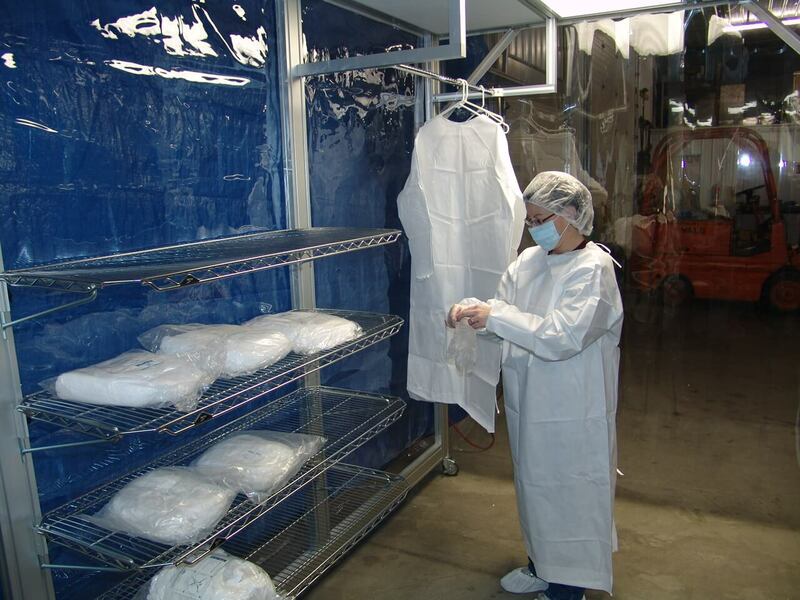 There are several criteria to consider when selecting equipment for your cleanroom. Making the best choice doesn’t need to difficult, but it does need to be well thought out. Here are some guidelines for you and your coworkers to follow when making this decision. Once you have this, review everything with the appropriate coworker(s) to ensure the specifications match your needs. Employees who work in labs that handle glassware know all too well the frequency of injuries that happen in this environment. Minor cuts are most often the result of an accident, but more serious injuries do occur. Flying glass, exposure to chemicals, and fires are all realistic scenarios that can inflict serious harm. According to ALN Magazine’s online article, “Twelve Tips for Working Safely with Laboratory Glassware,” by Vince McLeod, CIH: cuts, punctures, and scrapes alone accounted for nearly a quarter of workers’ compensation claims between 2006 and 2008. The cost of these claims totaled over $100,000. Cleaning a cleanroom sounds redundant, but routine maintenance and cleaning are a big part of what keeps these environments compliant. Of course, cleaning procedures will differ according to required cleanliness levels, processes occurring in the cleanroom, and the individual company. However, experts agree that there are some universal steps to follow. 1. Establish Environmental Monitoring (EM) and identify viable and/or nonviable contaminates. 2. Using the results from the EM program, select cleaning chemicals and disinfectants. 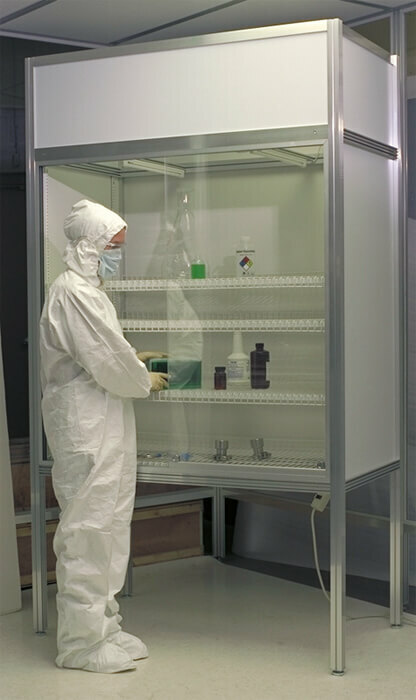 Choose appropriate cleaning materials for your specific class of cleanroom. This includes everything from buckets to vacuums. Remember that ESD materials are available for those environments concerned with static discharge. Test that all solvents and materials perform as expected. As you may have noticed, we depend on more and more electrical and electronic equipment every year. We rely on this equipment for everything from safety to entertainment. Almost all of this equipment relies on printed circuit boards (PCBs). Manufacturing PCBs is a very delicate process. For some high density circuit boards, humidity or contamination can cause yield or field failures. 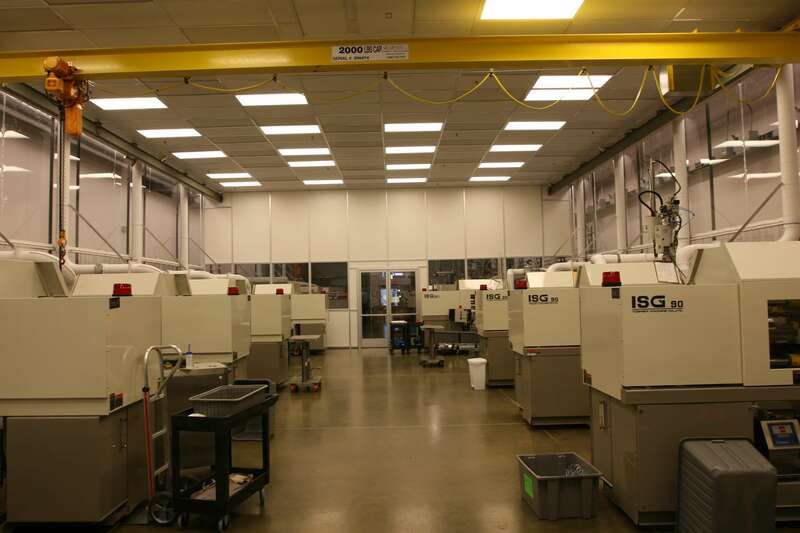 Therefore, the process of creating a PCB must be carried out in a cleanroom.